Are you an independent builder, a roofing contractor, a landscaping business or just generally in the construction business?  If you are then this is the skip hire for you. 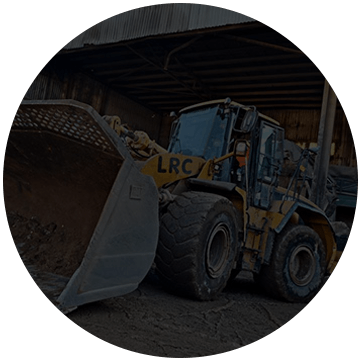 This skip makes it perfect for anyone who is inside the construction trade and looking to undergo a disposal project.  However, these skips are not restricted to just construction work; they can also be great for larger home clearance projects! 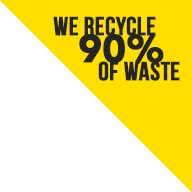 Clearing rubbish from any work site can be a huge annoyance, even more, when you struggle to find a top quality eight-yard skip to hire. 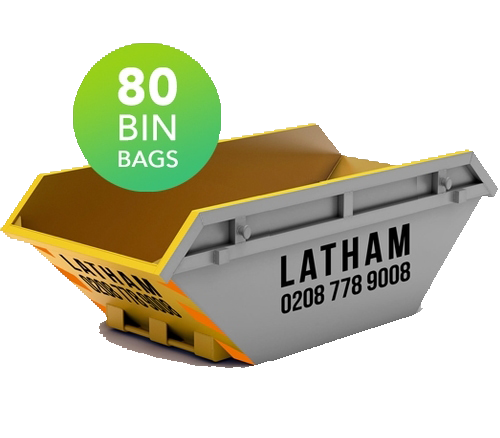 LathamsSkips prioritise and provide top quality skips. We are highly trusted in areas such as Beckenham, Brockley, Bromley, Catford, Orpington, Lewisham and all the South East and South West of London.  We also provide simple and efficient rubbish collection to save you the avoidable trip to the local dump. Imagine hiring a skip for same day delivery and also receiving a rubbish collection service as well. 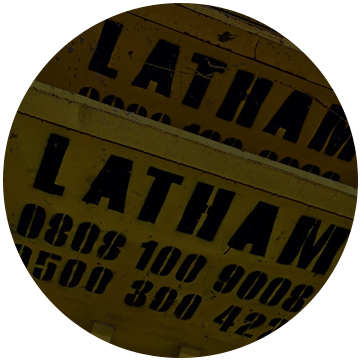 Lathams Skip Hire’s business mission is to give you the cheapest price possible, without the customer losing any quality of customer care. 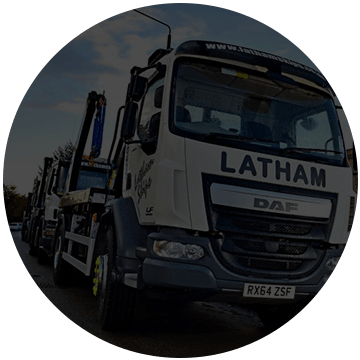 Here at Lathams Skips, our commercial services offer what every other skip company offers, and so much more. 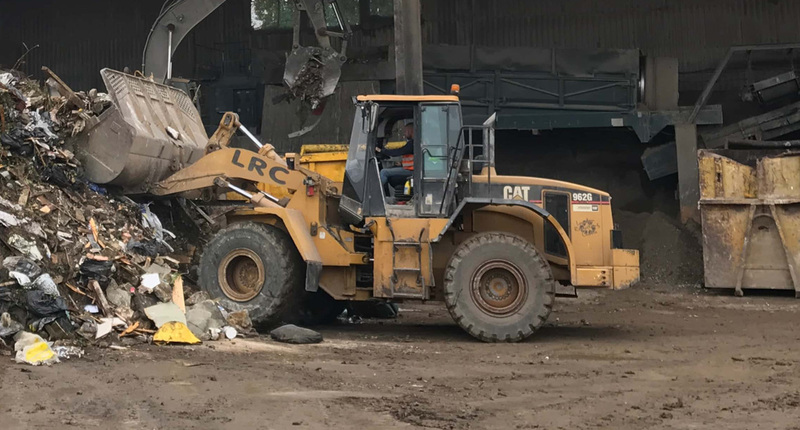 Our world-class reliability that we have provided to our customers is a key example of why we are the top skip hire company. Over the years we have included this loyalty and trust in our work in areas like Sydenham, Bromley, Mitcham and Tooting. 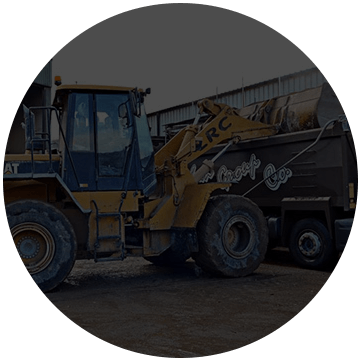 We offer same day skip hire for a an affordable and reasonable budget. 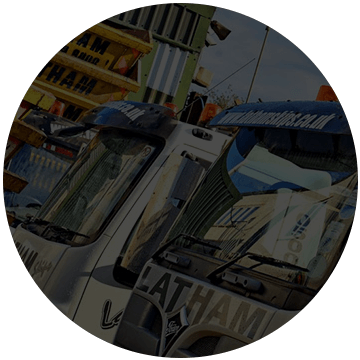 Getting in contact with us will result in you receiving a reliable quote based on the needs of your project.  Also, if you were to get in contact today, you could get the skip delivered today with our same day skip hire. 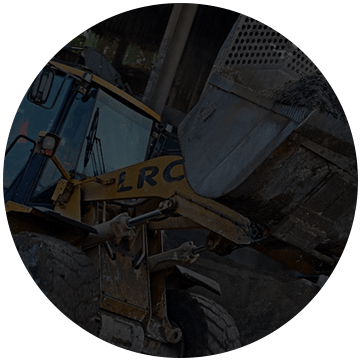 Finding a reliable company for a particular builder skip hire can be difficult, but your days of searching has come to an end. We ensure that we are as local to as many people possible. This is because then they will have the best affordable services available when they search for ‘skip hires near me’. 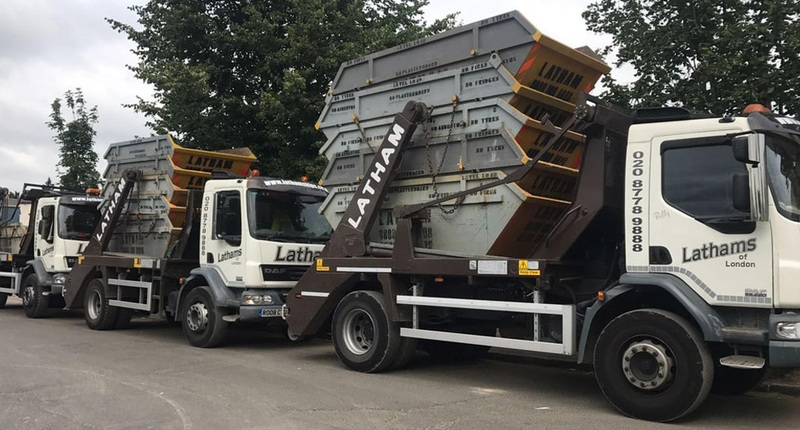 As you can see, Lathams Skip Hire prioritises branching out to new areas so that we can assist as many people as we possibly can. 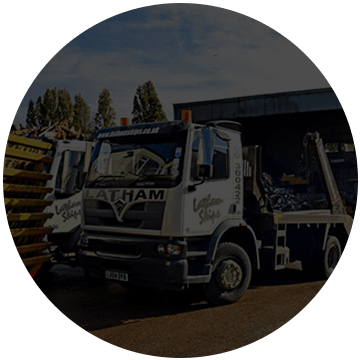 Offering our services to everyone and being the nearest skip hire service to anyone in South London is a crucial business goal that we aim to achieve. 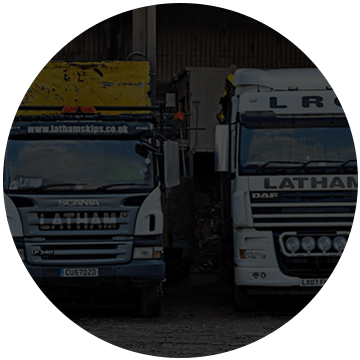 Get in contact with us instantly, and we will do our absolute best to get the skip delivered to you today! We will also save you the unnecessary trip to the dump and back by providing you with our highly rated rubbish collection service. Call us now on 0208 778 9008 to get a quote.